Home What is this UDF? We can say that UDF starts when standard functions end. 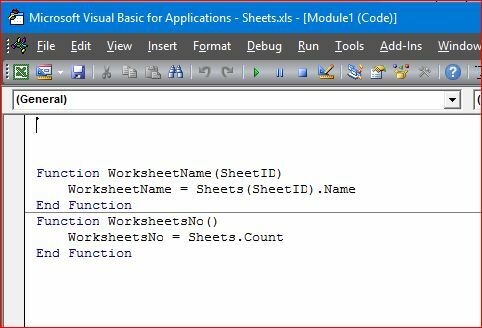 In my work with VBA (Visual Basic for Application) I created a lot of functions that can be considered as UDF, and my plan is to share them all. Except that my enemy, time is not letting me do that. Will do that as my time (my enemy) permits.